Important FAQ for XO hosting customers. Let us host your business website, and you will get access to over 5,000 templates, our website creator, an email marketing tool and more. In today’s world if you are not online, you don’t exist! Take the first step to getting your business online by registering your domain name. 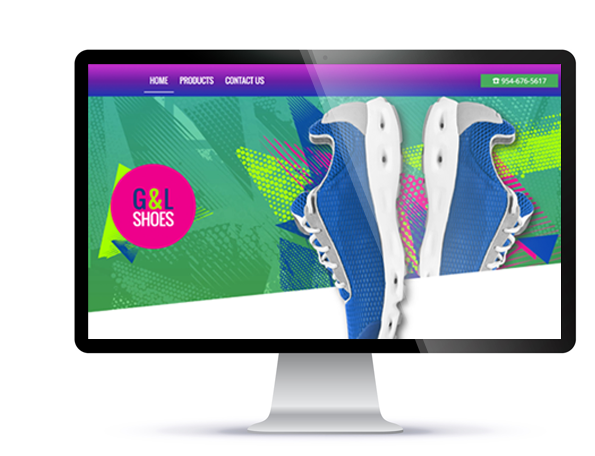 Create a website that is right for your business – optimized to look great on any device. Online Presence Builder allows you to create a beautiful looking website, in just a few minutes! There’s no need for any design or HTML experience, the drag & drop editor allows you to easily add text and images to your website.  Webmail is an email management and productivity tool that not only allows you to manage your email but gives you the tools to be more effective. Find the perfect time to meet with everyone with just one click. Post to your social media accounts right from your inbox and so much more. Our team is here to help you every step of the way. Reach out from 8am-7pm EST, by email or phone to talk with one of our experts.